Brandon Molale at the Matt Leinart Foundation Celebrity Bowling event. 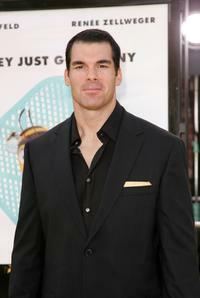 Brandon Molale at the premiere of "Bee Movie." Kimberly Wolfe and Brandon Molale at the premiere party of "Captivity." 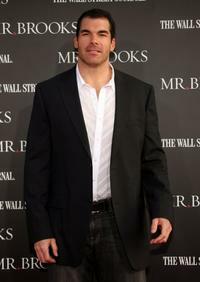 Brandon Molale at the 7th Annual Taurus World Stunt Awards. 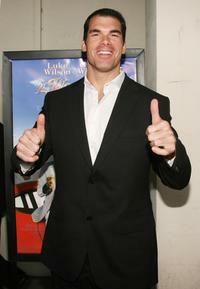 Brandon Molale at the Los Angeles premiere of "Mr. 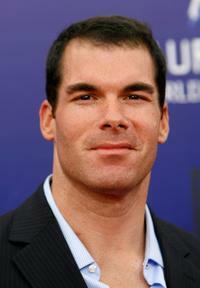 Brooks." 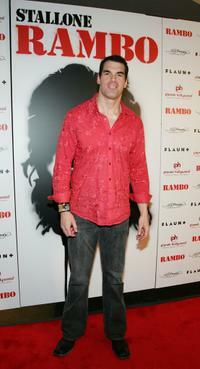 Brandon Molale at the world premiere of "Rambo." 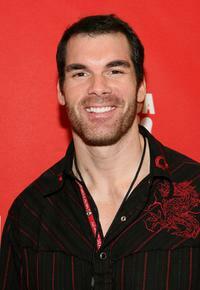 Brandon Molale at the world premiere of "College Road Trip." 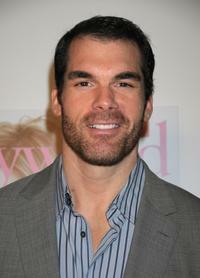 Brandon Molale at the 7th Annual Breakthrough of The Year Awards. 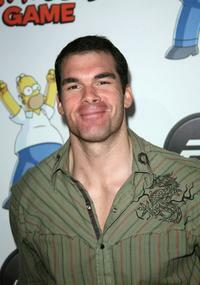 Brandon Molale at the EA's Official Launch of "The Simpson's Game." 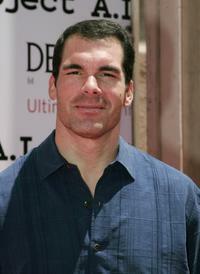 Brandon Molale at the Spike TV's 2007 "Video Game Awards." Brandon Molale at the 1st annual "Art of Cart" go cart race kick-off party. 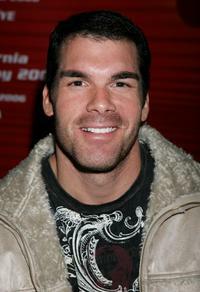 Brandon Molale at the L.A. premiere of "The Tripper." 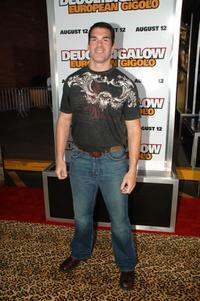 Brandon Molale at the premiere of "Deuce Bigalow European Gigolo ." 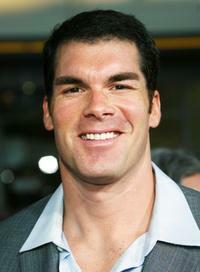 Brandon Molale and Catherine Dimitrou at the premiere of "The Longest Yard." 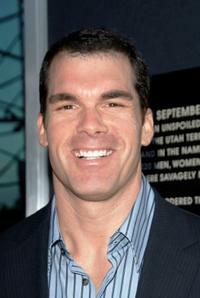 Brandon Molale at the premiere of "The Longest Yard." 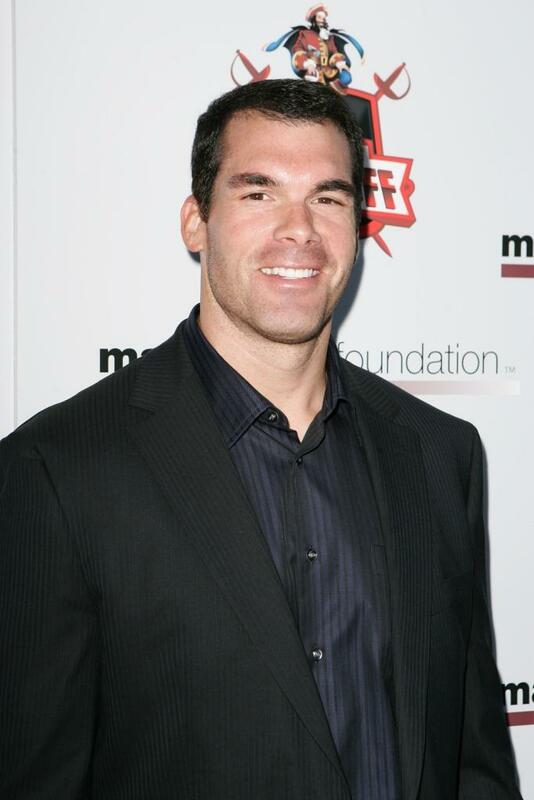 Brandon Molale at the premiere of "The Wendell Baker Story." 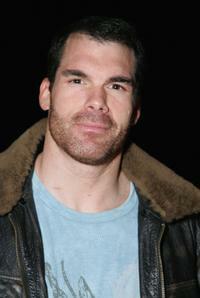 Brandon Molale at the 6th Annual Project A.L.S. Benefit. 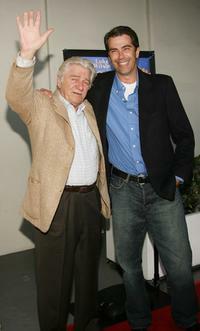 Seymour Cassel and Brandon Molale at the premiere of "The Wendell Baker Story." 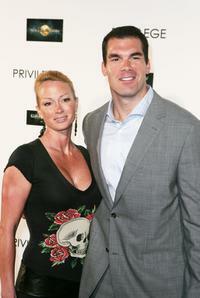 Brandon Molale and Kim Wolfe at the special VIP screening of "September Dawn." 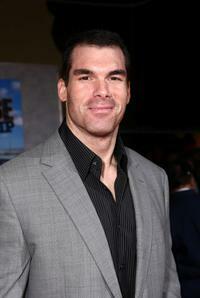 Brandon Molale at the special VIP screening of "September Dawn."